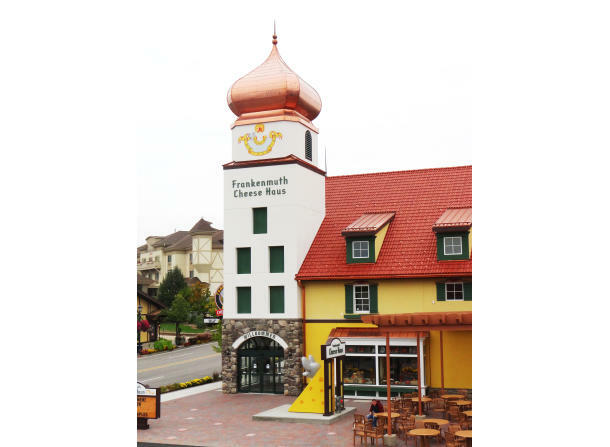 Celebrating 50 years on Main Street by visiting us in our new building! 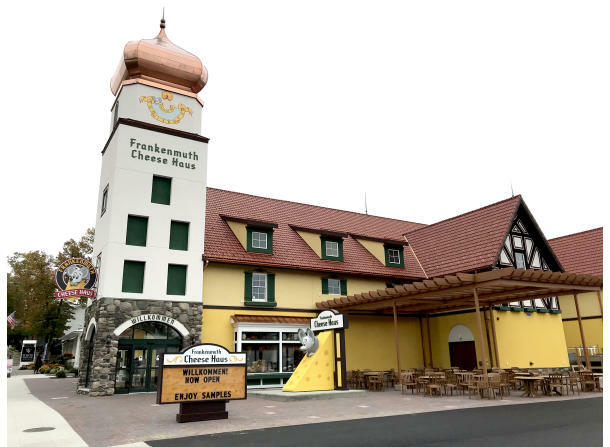 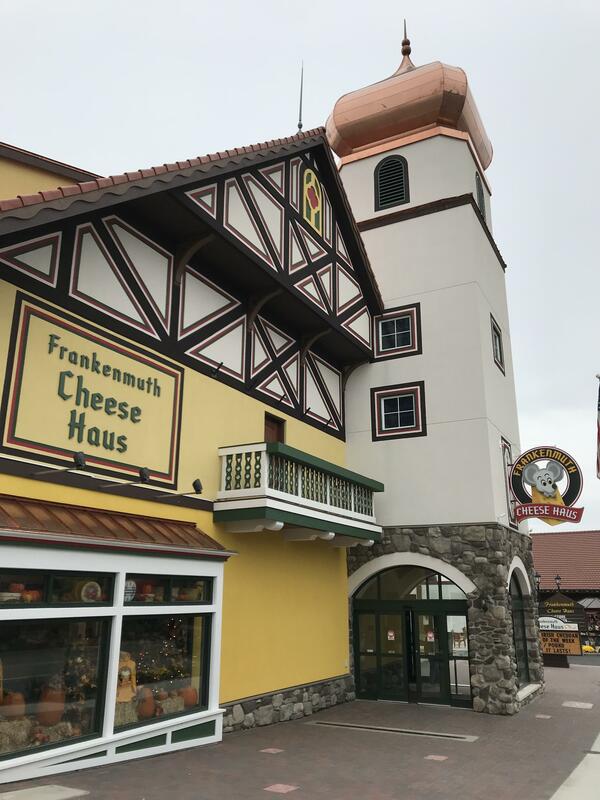 Whether you're looking for a new cheese or an old favorite, you will find it at the Frankenmuth Cheese Haus. 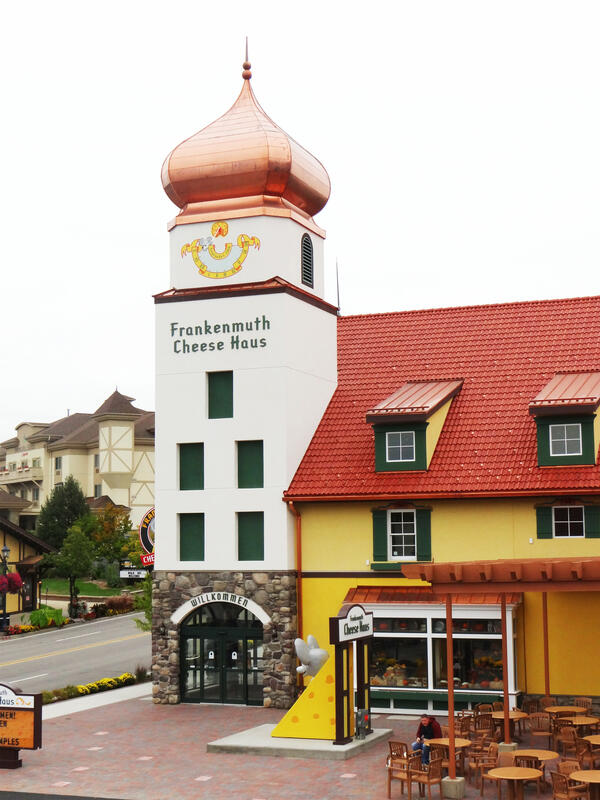 See our homemade cheese spreads and chocolate flavored cheeses being made in haus and available for sampling. 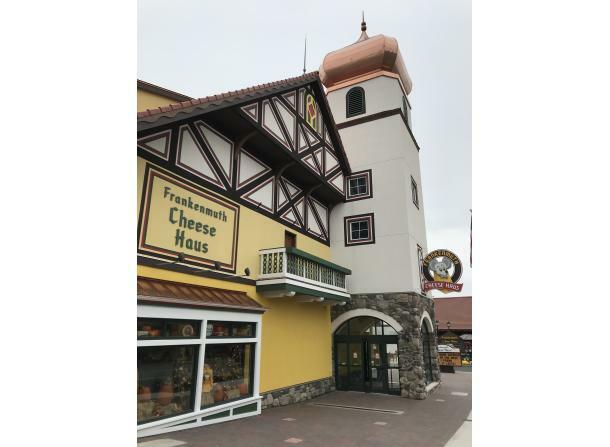 Enjoy our extensive selection of MI made products including meats, cheeses, beer and wine or create your own gift baskets using 140 different specialty cheeses!